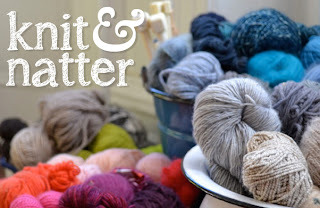 It's Knit & Natter time! Bring along your unfinished knitting projects, your tapestries and your paper-craft - or anything else you have on the go. It's March ... a great time for spring cleaning of old projects, finishing up WIPs (or PHDs as Janet calls them!) 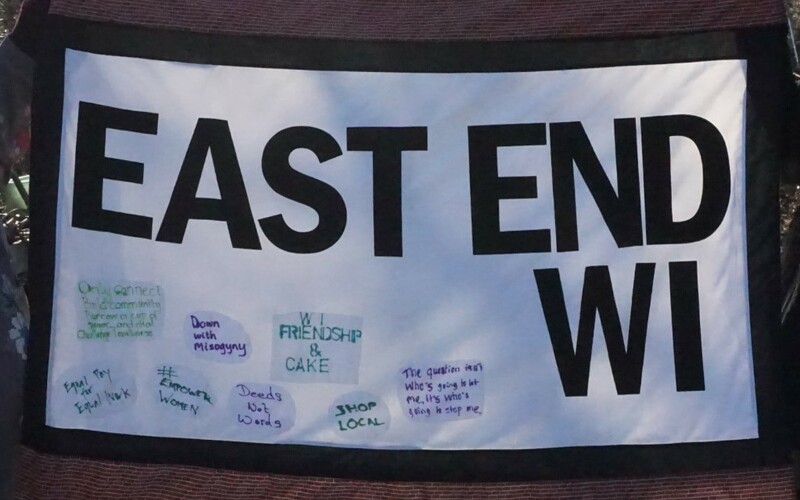 so pop along for a chat and bring a project. We'll be meeting this Thursday 29th of May from 6.30 – 8.30pm.